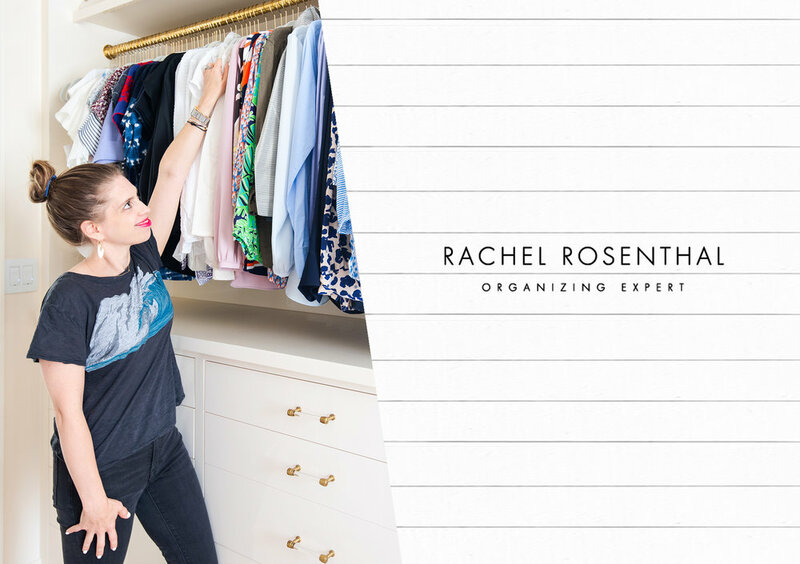 I'm Rachel Rosenthal, organizing expert and founder of professional organizing firm, Rachel and Company. I'm a busy mom, entrepreneur, and an expert in organizing your home, office, and life. I'd love to speak at your conference or workshop and share my empowering insights. I'm eager to team up with your brand to offer lifestyle content for families and professionals. I'm passionate about sharing my organizing tips and advice for your TV, print, and digital media needs. I'm excited to coach you as you begin or build your organizing business. 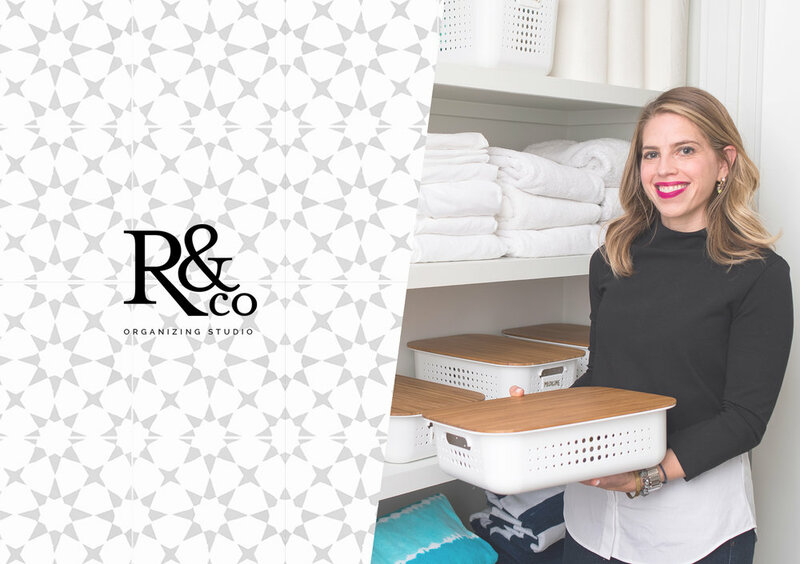 I'm ready to work with you to organize your home, closets, and your move. My approach to organizing is rooted in practicality. 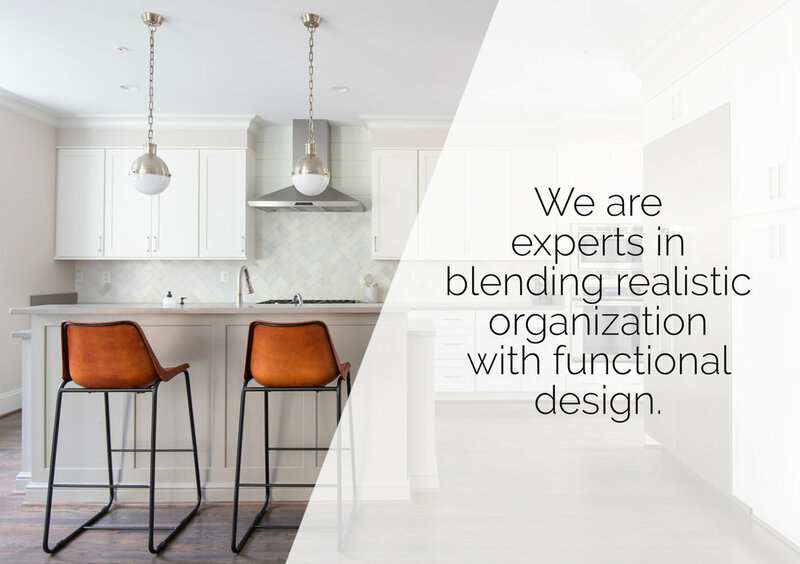 I believe that there is potential in every home and for every person to have the organized lifestyle that they crave, regardless of circumstance. I believe that no matter how busy you are or how chaotic your life may be, getting organized can change your life. That’s why I’ve championed systems that enhance function, save time, and can be maintained with minimal effort. With services ranging from hands-on organizing appointments, content creation for brands and companies, speaker and keynote opportunities for an event or conference, and more, I’m ready to work with you! Tons of inspiration, tips, stories, and more. Opportunities to create added value and content for your home & lifestyle brands. FREEBIES, WEEKLY INSPIRATION, ANNOUNCEMENTS, & TIPS. Your goodies are on the way!